What comes to mind when you hear the word ‘Festival’? Do you ever associate it with fitness? 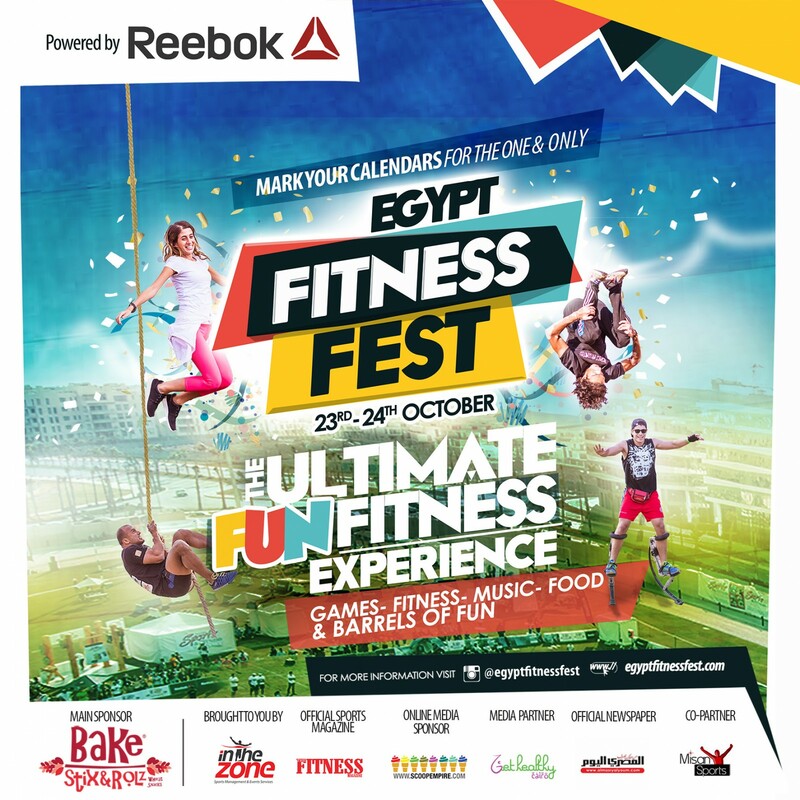 Well, Egypt Fitness Fest (Instagram: EgyptFitnessFest ) is back for the 3rd time brought to you by In The Zone Sports and powered by Reebok …… and guess what?! They have lots of fun fitness activities ready for you and your family. 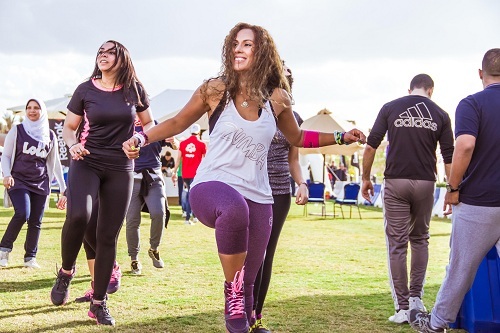 This event has a thing for everyone really, so whether you’re a fitness freak or a complete newbie, this event is MADE for you! Mark your calendars on the 23rd and 24th of October 2015, you wouldn’t want to have your weekend any other way! Here are 10 reasons why you should give it a go! This festival will get you to challenge yourself and your capabilities. You have the obstacle course, the strongest man/woman and the arm wrestling challenge! These will surely help you learn to push your limits while still having a hell of a good time! You will get to meet new like-minded people in a festive fit mood, so it is surely worth the try! You will learn to break out of your shell with the motivational spirit provided by everyone around you. YES, you won’t have to worry about child minding, we will do it for you! 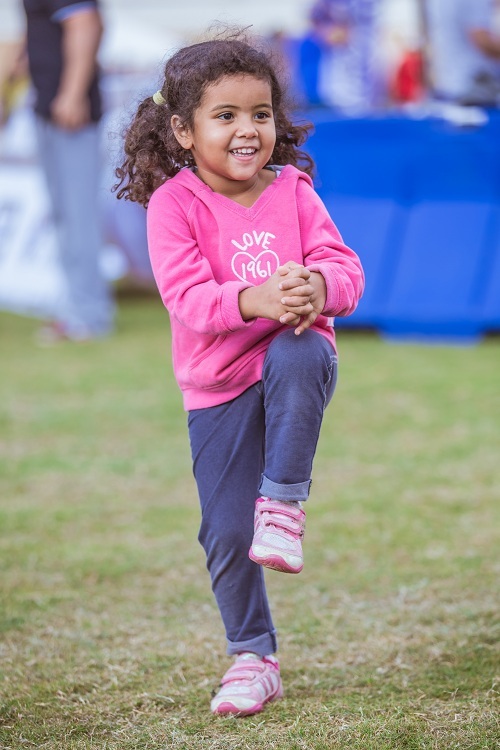 There will be an additional kid’s area (powered by KIDZANIA) where your kids can enjoy their time and of course there will be fitness activities tailored for them too! Every new place you go there are new memories, and we sometimes need that in our lives! We all need a break from work, stress and responsibilities, and this day is all about you! Ever wanted to meet the heroes of ELFIT? 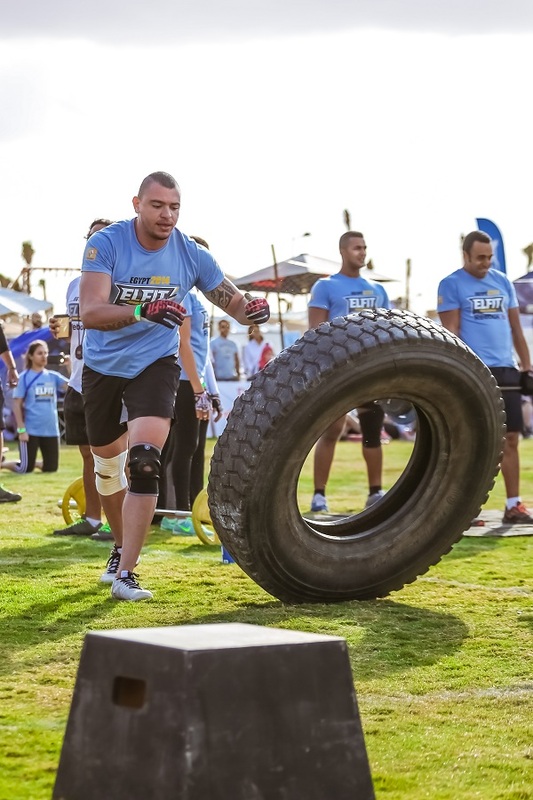 Egypt’s Biggest Fitness Competition? You will get to see the top finalists from 6 different countries! (Egypt, UAE, Bahrain, Kuwait, Lebanon and Palestine), competing head to head. you can surely do a lot of cheering and be part of the crowd! YES! All the leading equipment suppliers will be showing off their products and having them lined up just for you! So whether you are planning to open your very own fitness facility or looking for some fitness accessories for your home, this is the perfect place to help you out. Will have healthy cooking for you, you wouldn’t want to miss it! The Accuracy Game: Get the chance to test your shooting accuracy. Soccer/ handball. You can start practicing right away! The strongest punch: test your punching strength. The strongest punch wins! Punch it all out! Pull Ups: perform as much pull ups as possible. And try to “Break the record”, who knows, maybe you will be the new record breaker! With all that said, wondering how you can GET your ticket? Hoping to bump into you there! Previous articleBeat Stomach BLOATING in 4 Easy Steps!